Twice a year, as I change out my kids drawers and evaluate what they have that still fits for the coming season (for my growing boys the answer is usually NOTHING), I take stock of their current preferences and needs and make a plan for sewing up some basics that will last them (hopefully!) for the next six months or so until the weather changes again. This year, I’ve noted that what they really need are some basic tops. 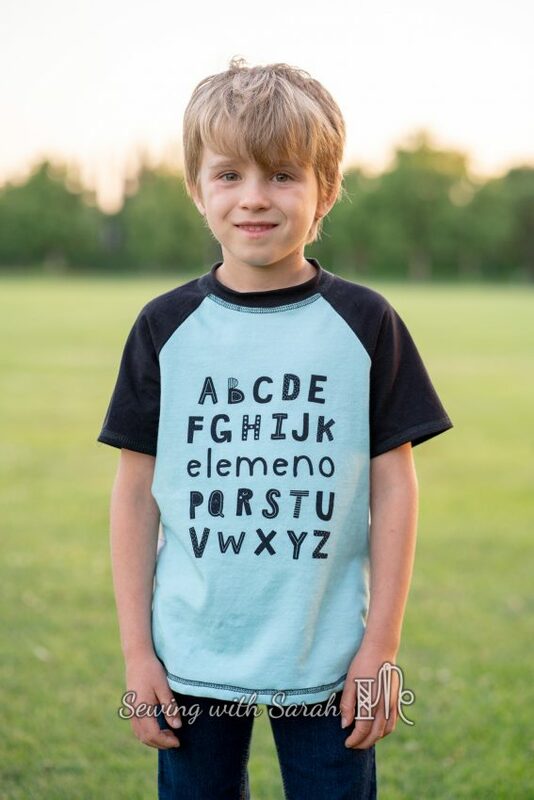 In all honesty, kids t-shirts are not always on the top of my list for exciting things to sew, but they are so sweetly appreciative of any efforts I make that I try to make them a priority when I can. They don’t have the patience (and I don’t have the bribes!) 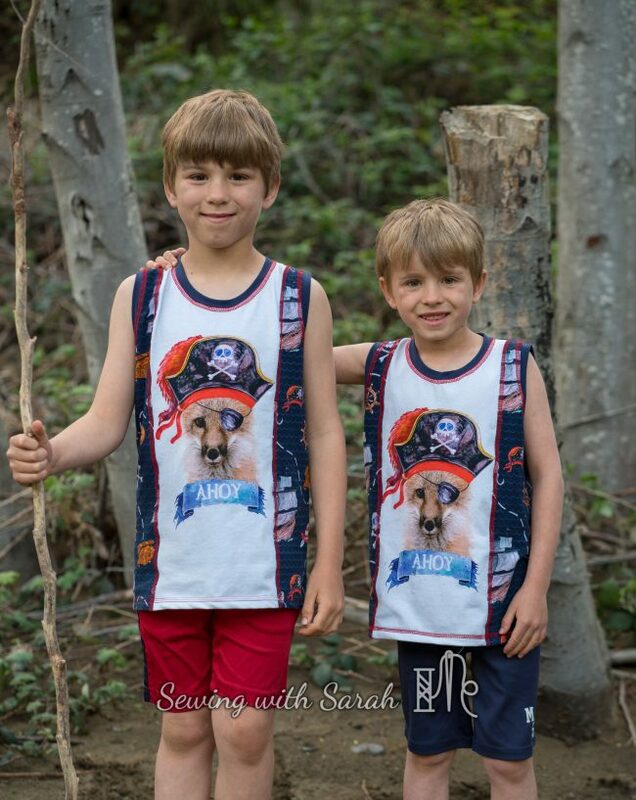 to document all the clothes I make for them, but here are a few recent makes, as well as my recommendations for my top 5 kids patterns for summer, in case you’re also staring at a nearly empty drawer and a pile of ill fitting clothes scheduled for donation. 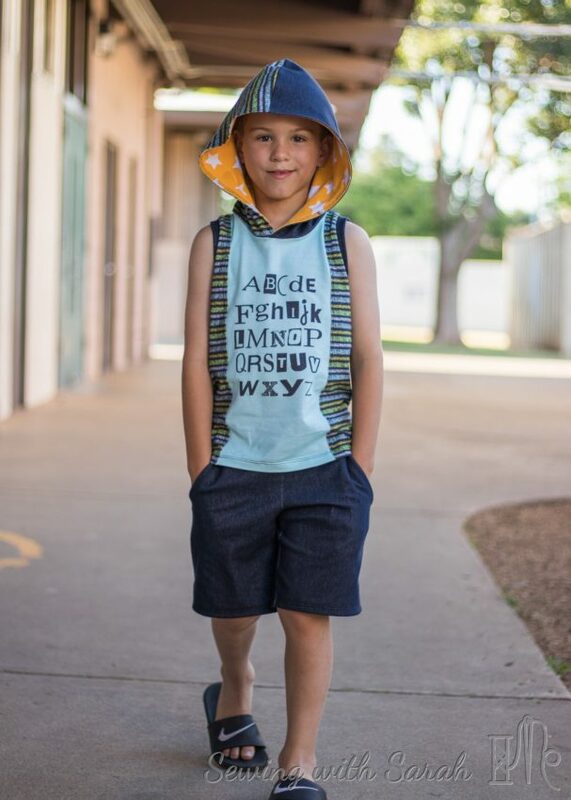 The Jalie Nico rocketed the top of my summer list when I made it early this spring- the fit is excellent on my husband AND my sons, and I could probably get away with using it for my daughter while she’s young and doesn’t need much shaping. 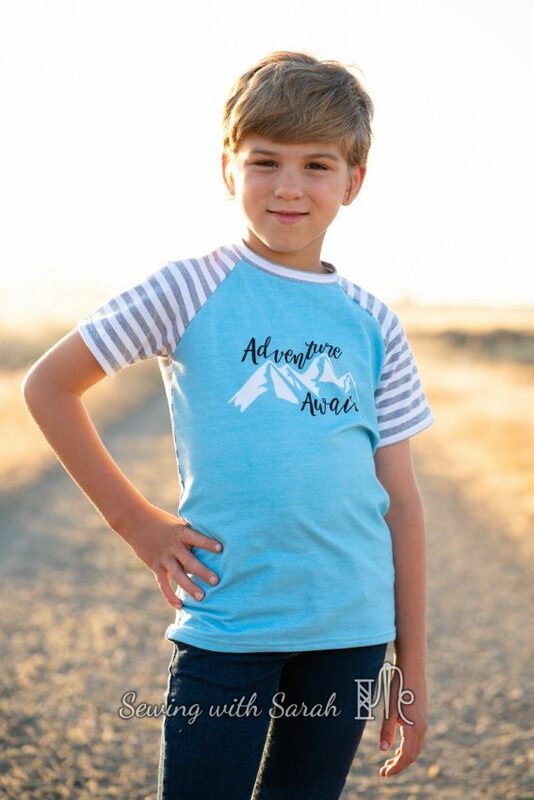 A more unisex option would be the New Horizons Streamline tee- it doesn’t go up to adult sizing, but my daughter is wearing the size 24 months in this picture, and it fits her perfectly with a little room to grow. Check out my full review of the Streamline here. As a bonus, raglans also make a great rashie (Jalie Nico shown below- full post here). This tank is seriously the easiest thing to make- only a few pattern pieces and lots of colorblocking/panel potential! I haven’t made it for my daughter yet, but I think it would work great for girls as well. There’s also a free hood add-on available, for that extra cool factor. Is anyone familiar with the brand Primary? 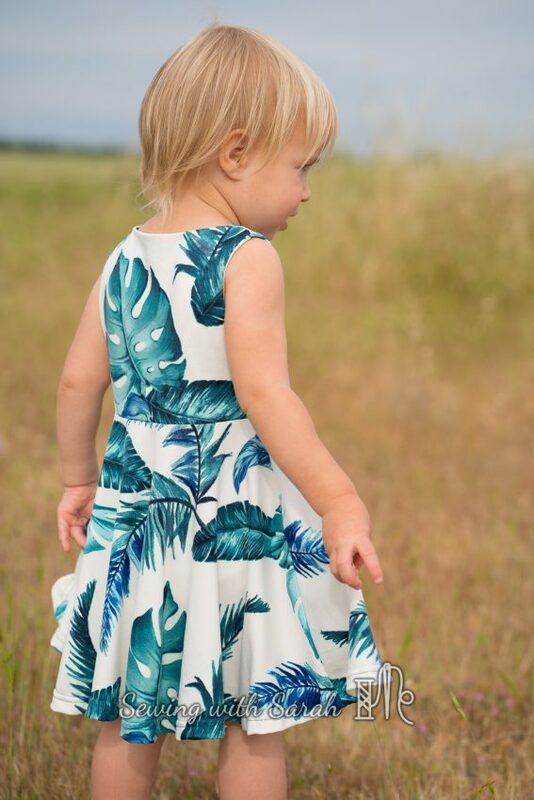 I love their basic girls dresses, and this pattern reminds me of their simple, classic looks. 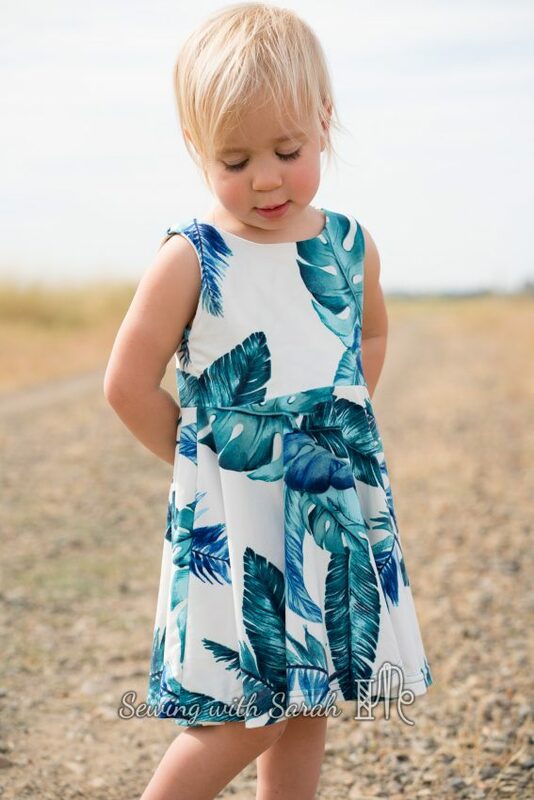 There are options for sleeveless, short sleeved, or even long sleeves, as well as a variety of skirt types to choose from. I chose the knee length circle skirt, for a bit of twirl! I made these last year and they are one of the few items that still fit my son and are going strong, despite a whole year of tree climbing and biking riding. 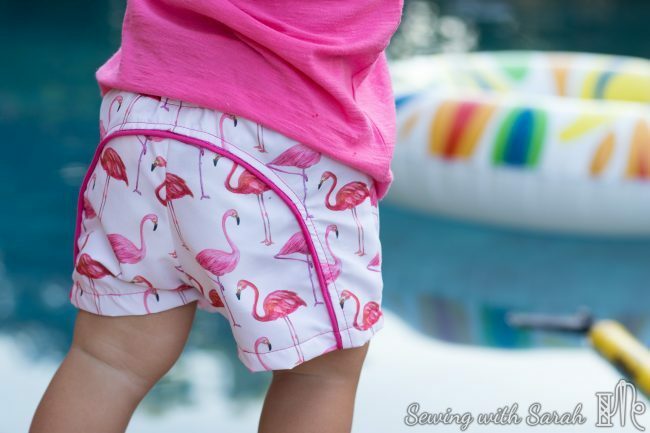 The pockets look great and hold all sorts of treasures one might find on the sand, and the wide elastic waistband is comfortable and makes for easy dressing. I made these last year, and they work swimmingly (haha, get it?) for both boys and girls. Would you believe how little miss looked back then? She’s grown so much [sob]! Check out the full review here. If you’re also looking for a swim suit, I reviewed quite a few options last year. 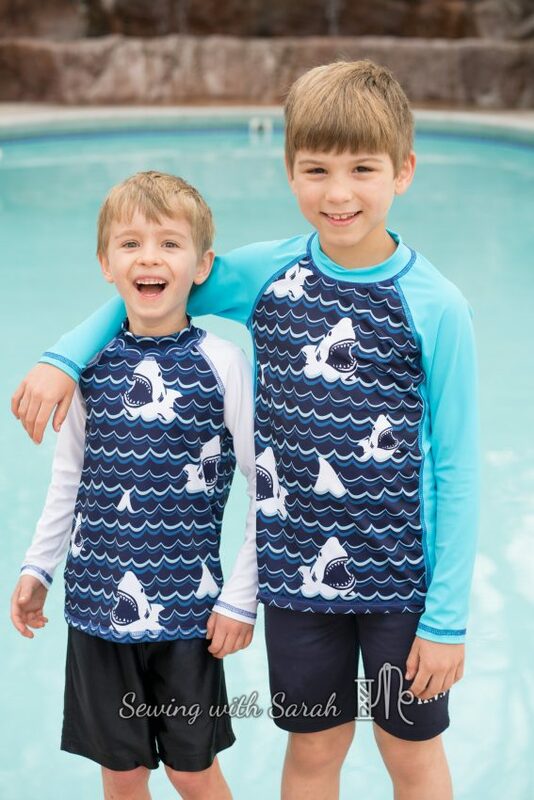 You can check them out here, but honestly, I prefer to just dress my daughter in a rash guard and board shorts for better sun protection and versatility. Well, that’s it! 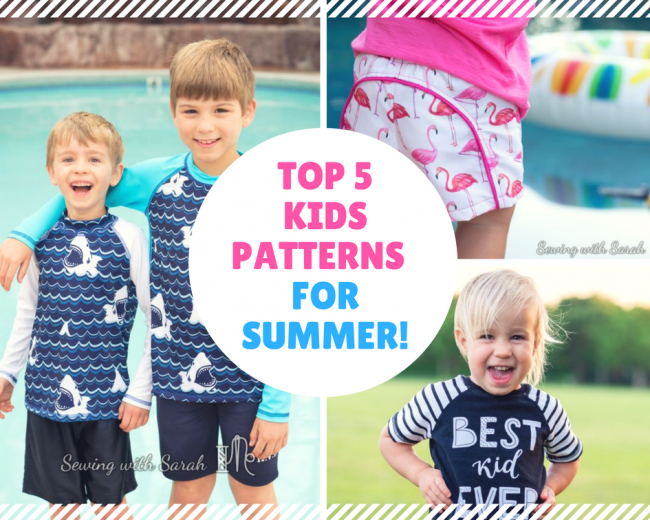 My top 5 kids patterns for summer! It was hard to narrow it down, so I’d love to hear your favorites as well- leave me a comment below! So my favorite was the dress! I love dresses like those for sumner because if they are a little big its still OK and they are comfy for the girls. 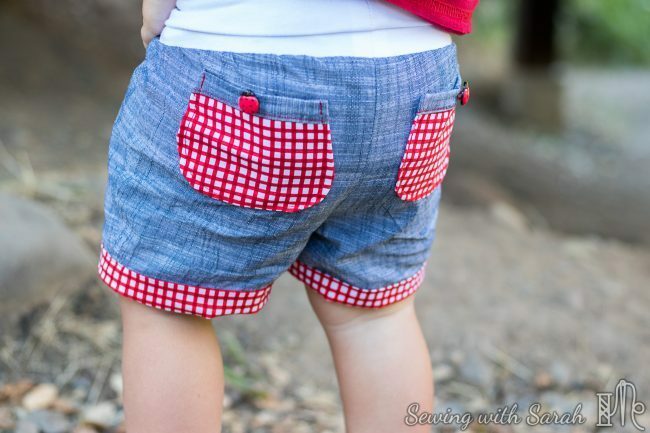 The shorts were so cute! 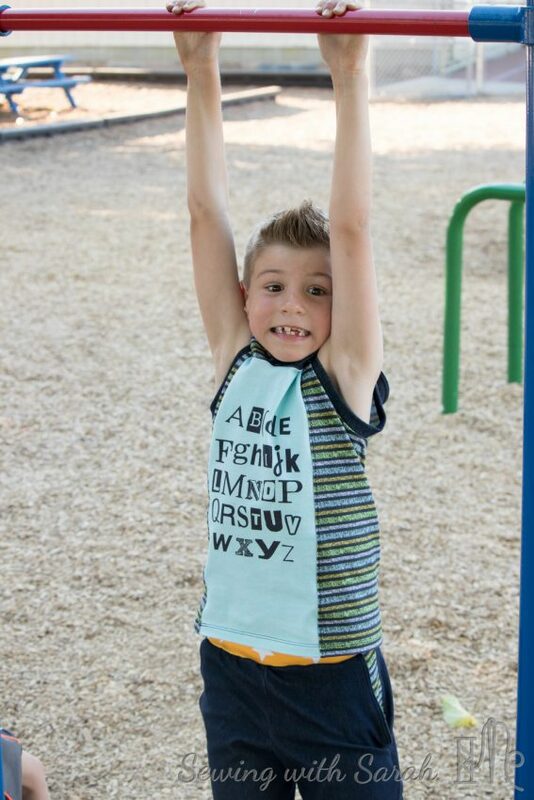 The first ABC shirt was awesome! And never can go wrong with a tank top! I totally agree! 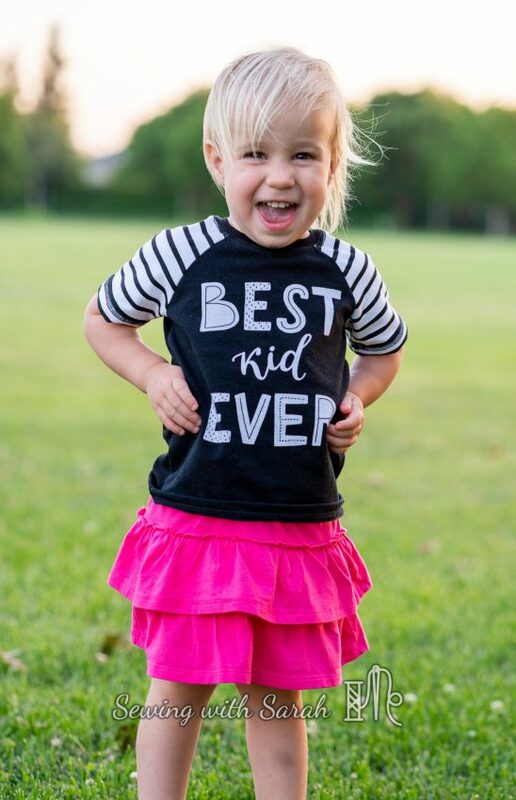 A pleasant surprise about raising a daughter is how long her clothes last- she isn’t as hard on them, and dresses can be used again the next year as a cute top! Thank you! The Nico is one of my favorite tops as well! Its awesome when you find a good TNT pattern, especially for the guys!